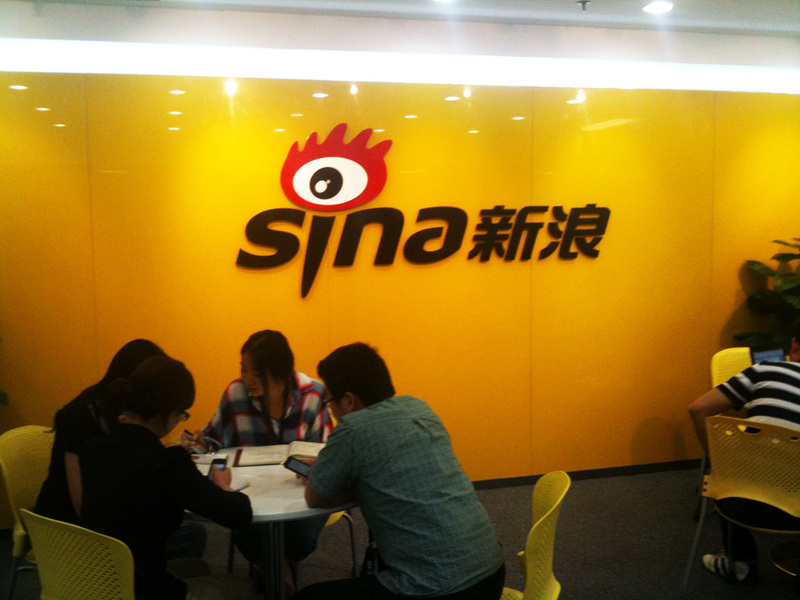 Sina Weibo is off to a strong start in 2013 after users of the microblogging service rang in the New Year with a new record of 729,571 messages per minute, surpassing the previous record set during the 2012 Chinese New Year by 52 percent. The company fittingly noted the record from one of its own Weibo accounts. Messages related to the seven-hour New Year’s Eve concert totaled 12.36 million, three times as many as last year. The new record might not last very long, as it’s likely to be broken in February when Chinese New Year is celebrated. Last year’s festivities set the previous Weibo record of 481,207 messages per minute and an average of 32,312 messages per second. By comparison, Twitter recently witnessed a record of 327,000 tweets per minute when US President Barack Obama was re-elected. New Year celebrations on Twitter hit a peak of 33,388 tweets per second when the clock turned over in the Tokyo/Seoul time zone. Sina’s microblogging service has amassed an impressive 400 million users, making it one of China’s most vibrant social networks, but it is currently facing strong pressure from Tencent’s WeChat, which is approaching 300 million users. In order to better focus on its Weibo product, Sina announced to employees last week that it was restructuring its business, with CEO Charles Chao set to dedicate more of his energy to turning Weibo profitable.